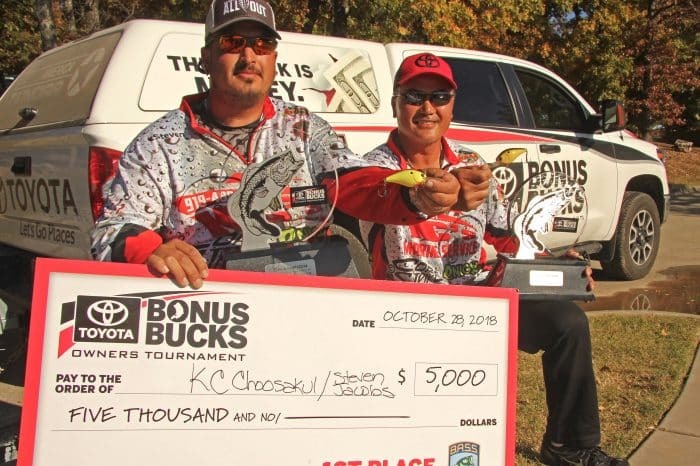 47.09-pounds wins Hook Line & Sinker – Two Day Tournament of Champions on the Delta! 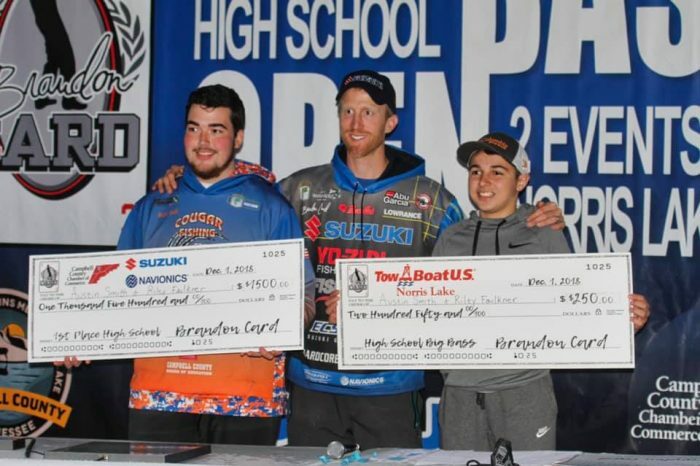 Patterson & Douglas Win Guntersville Rat-L-Trap Open with over 29 pounds! 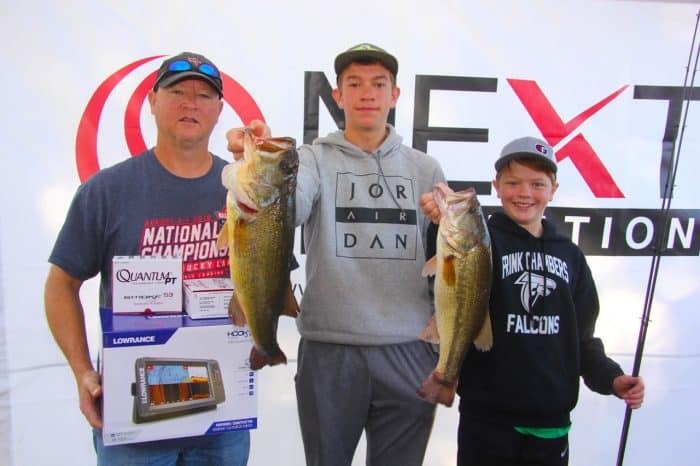 Charlie Doss Tops 2300 Anglers in Skeeters Owners Tournament on Lake Fork with 11.19 GIANT!!!!! 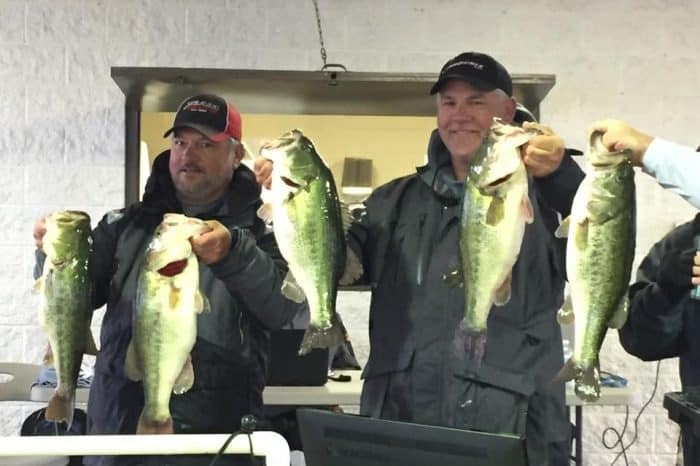 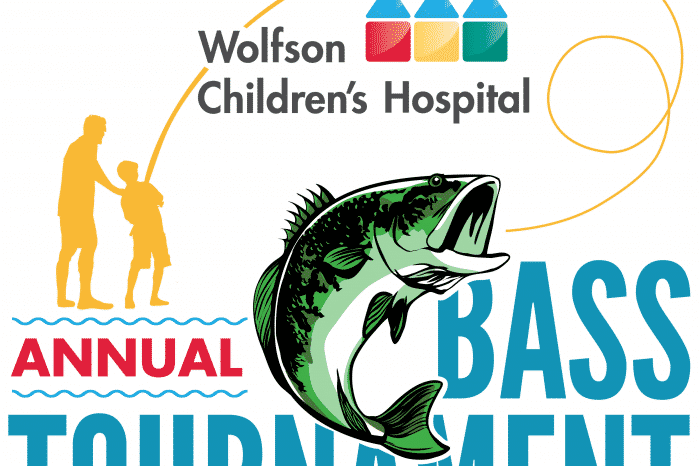 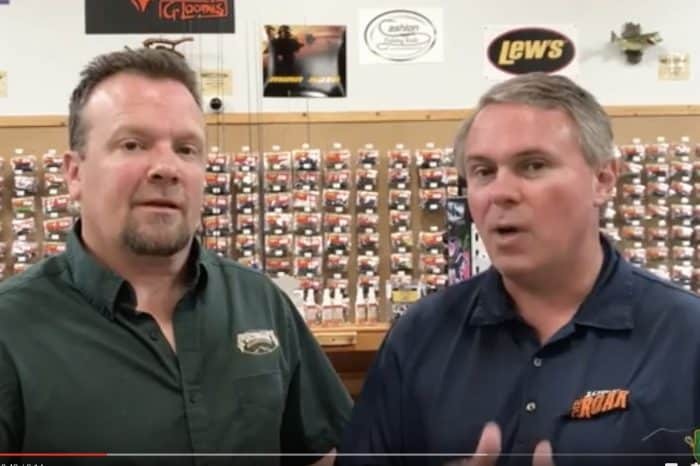 This Weekend – Sportsmans Warehouse Sportsmans Dream Tournament on Lake Chickamauga! 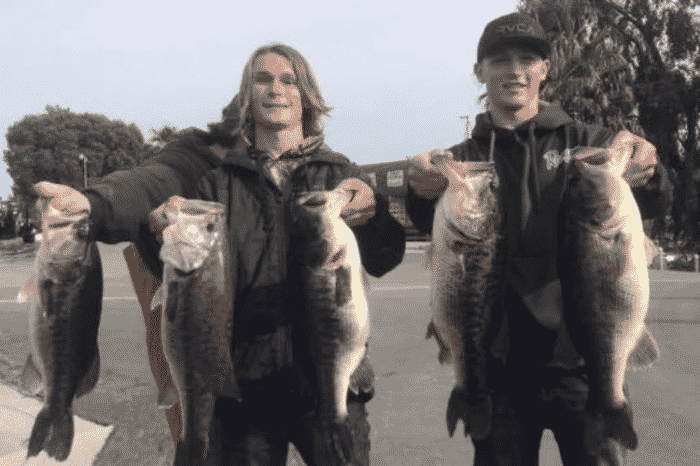 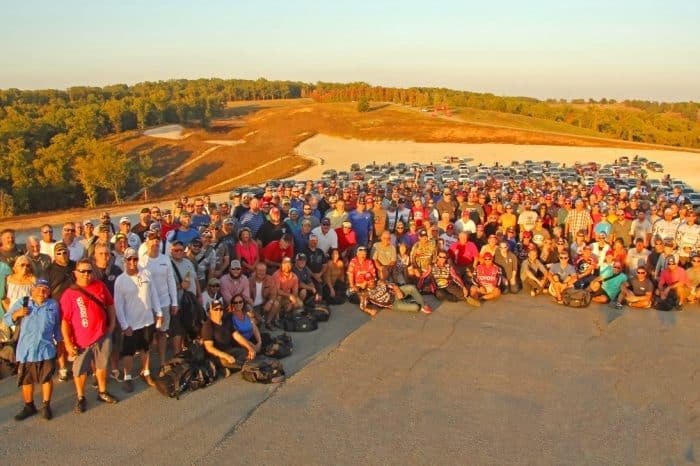 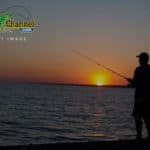 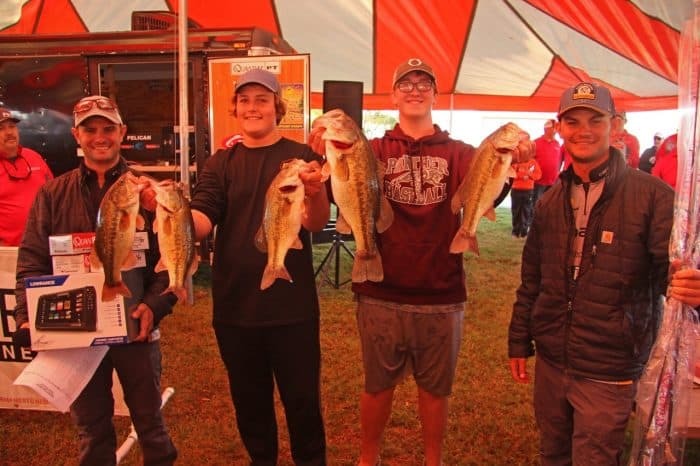 12th Annual Berkley Big Bass event on Lake Fork Winners – 9.95lb Largemouth tops them all to win fully loaded Skeeter boat! 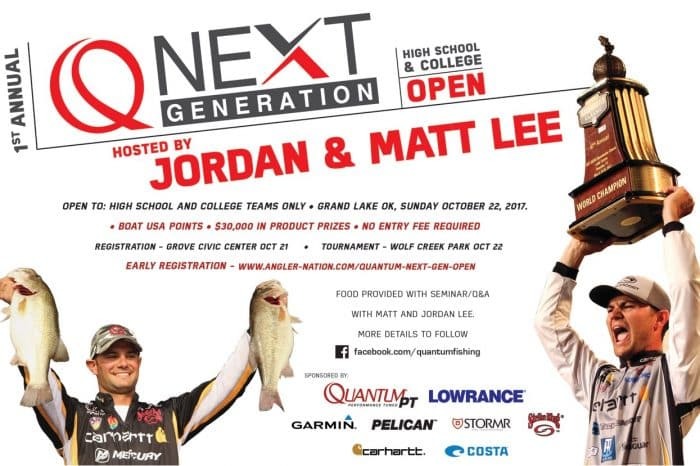 Lee Brothers, 78 teams, and 72 pizzas make for a great Quantum High School and College Open.